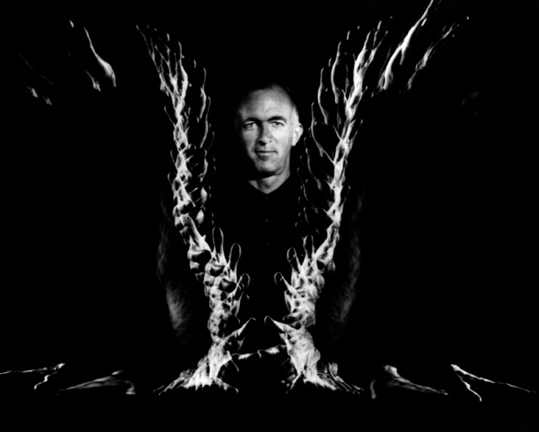 Utzon never been to the site prior to the competition, used imaginary travel experiences to support his argument for the project's surelevated platform, and did the "concept sketch" two years after the winning of the competition. He later confirmed his theory for the site when he actually made the claimed travels. The concept used for Sydney was re-used later in Stockholm, which contradicts his assertion that the concept is unique to the site. To me, the lecture was a parody of the Individualism of the Architect, the myth of control but also a critique to critical regionalism and cultural relevance as defined by Kenneth Frampton, which uses Utzon's Basgard Church as one of the examples to demonstrate his six points of resistance. -Cities are paying global/foreign architects to "fall in love" with them, tell them who they are, and what their future should be. -global architects = cities' shrinks. -cities wear global objects to become the new version of themselves. -city: i'm not sure this new building is quite me. global architect/brander: no, it looks perfect, this is the new you. -architects are a specie of their own, there is a difference between architects and the rest of human beings. -every architect is a foreigner, a tourist which see invisible clues in his environment, makes them visible through representation. Architects make projects for sites, but most importantly make theories for such sites. - the paradox is how to allow the local become a more energized version of itself, like a cup of coffee to a human. - The Sydney Opera House is Australia's cup of coffee. 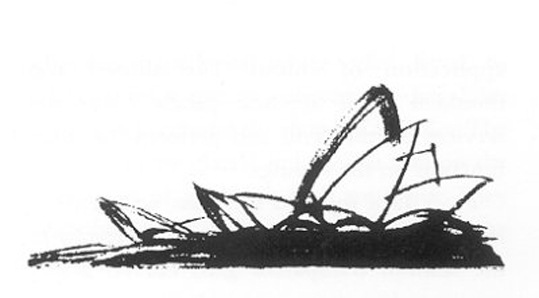 - In Utzon's words, the Sydney Opera House emphasizes the character of the site, yet in the same time is a clear contrast to its environment. 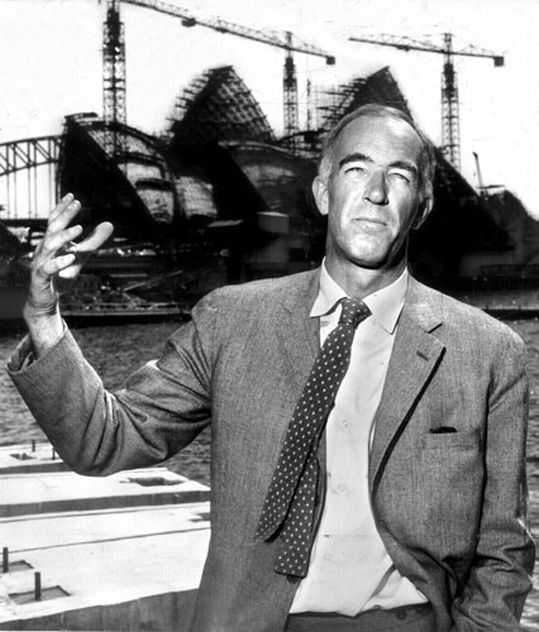 - Utzon's travels were not discoveries but confirmations of thoughts already in his mind. - everytime he moved his hand up, the treasury went down.